Location, Location close to 495 Washington DC bus routes and Metro. 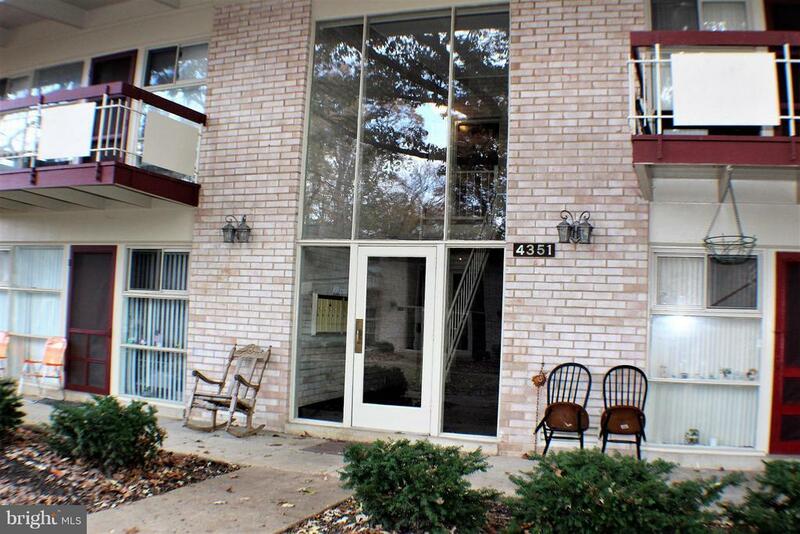 Well kept Condo wont last long with all the expansions taking place don't miss out on this opportunity!! !